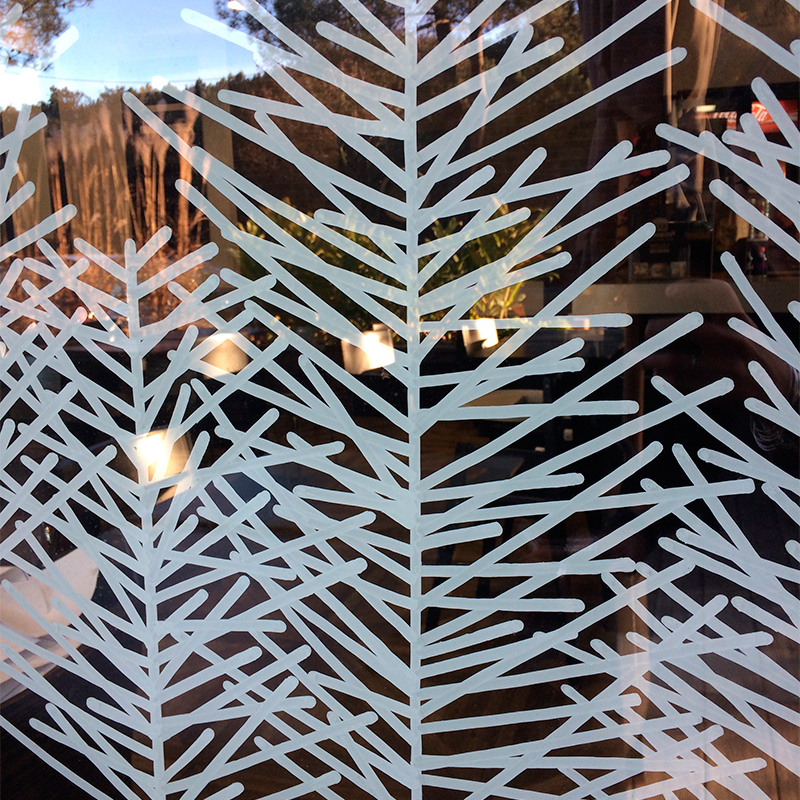 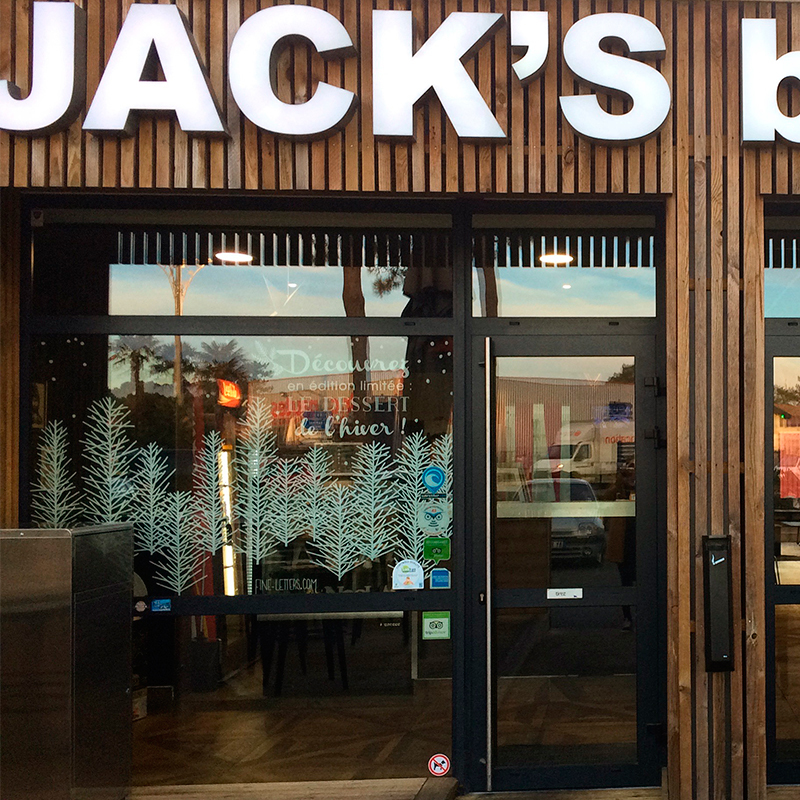 SIGNPAINTING // JACK’S BURGERS – CHRISTMAS WINDOWS. 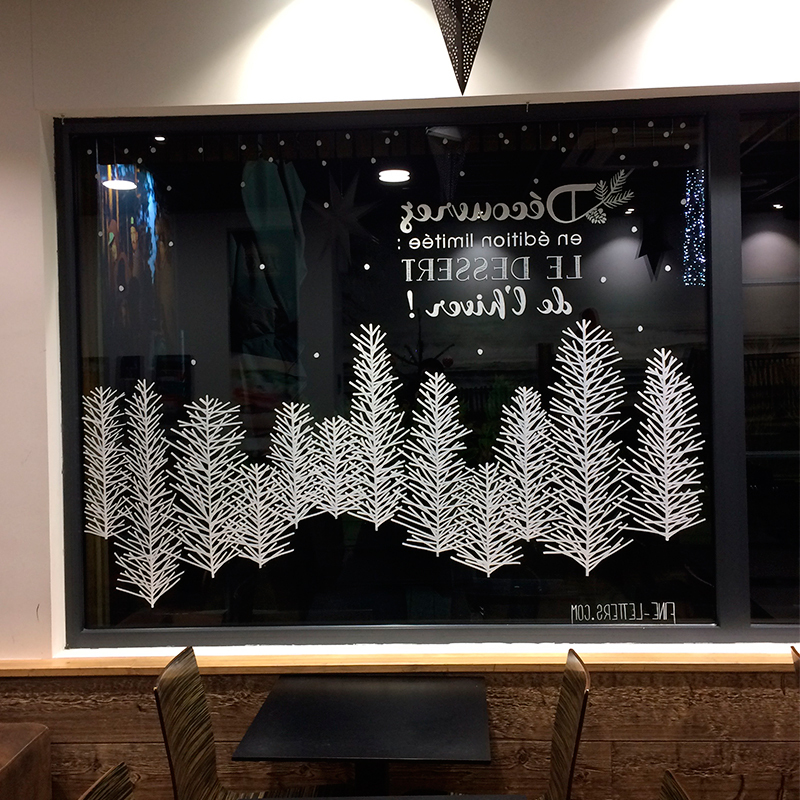 Christmas windows creation and handpainting project for the 3 Jack’s Burgers restaurants (Capbreton / Soorts-Hossegor / Soustons) during Christmas and winter period. 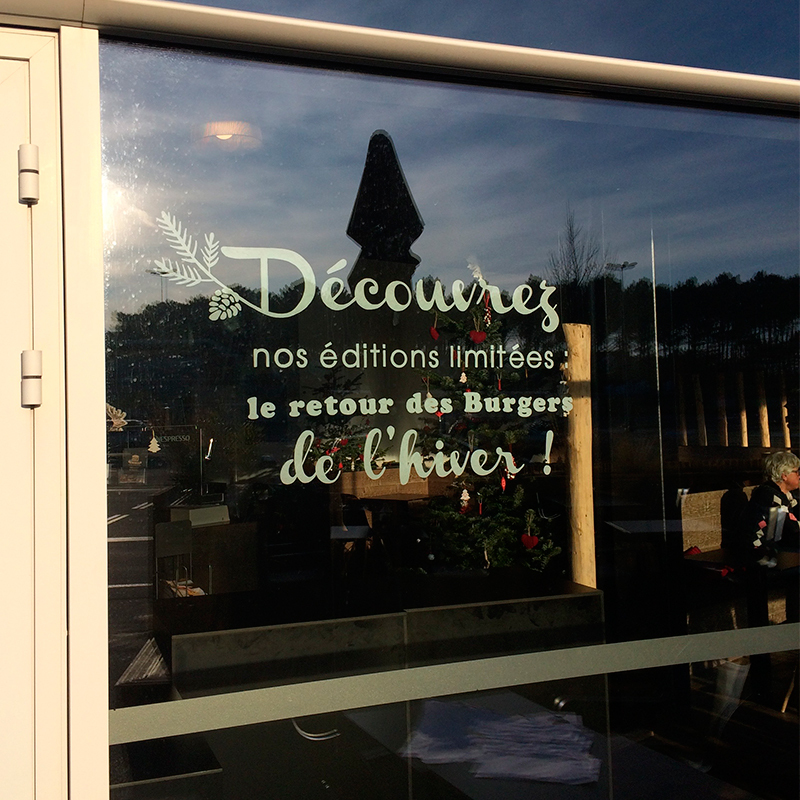 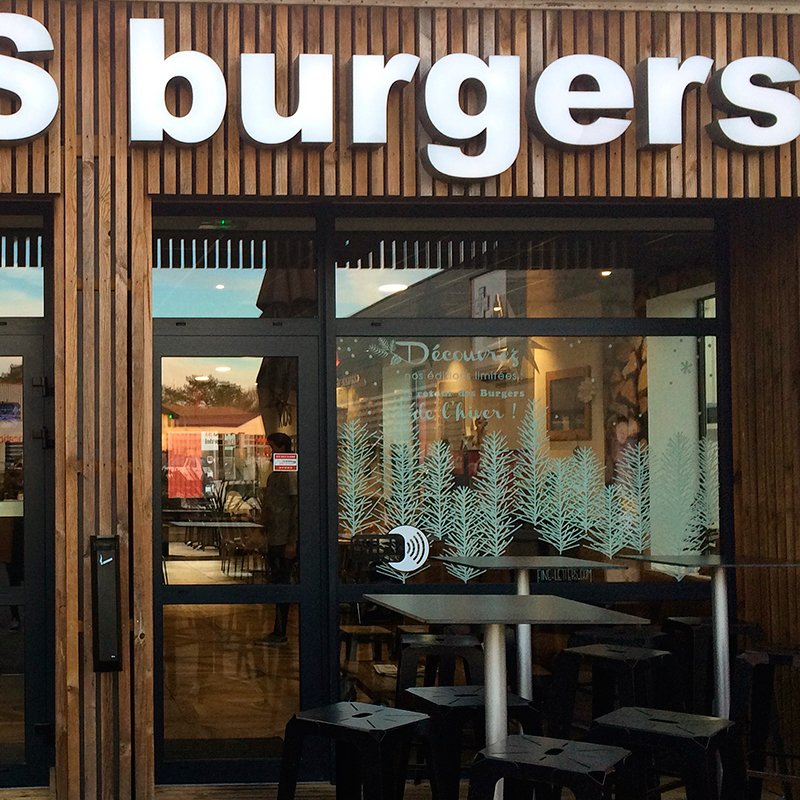 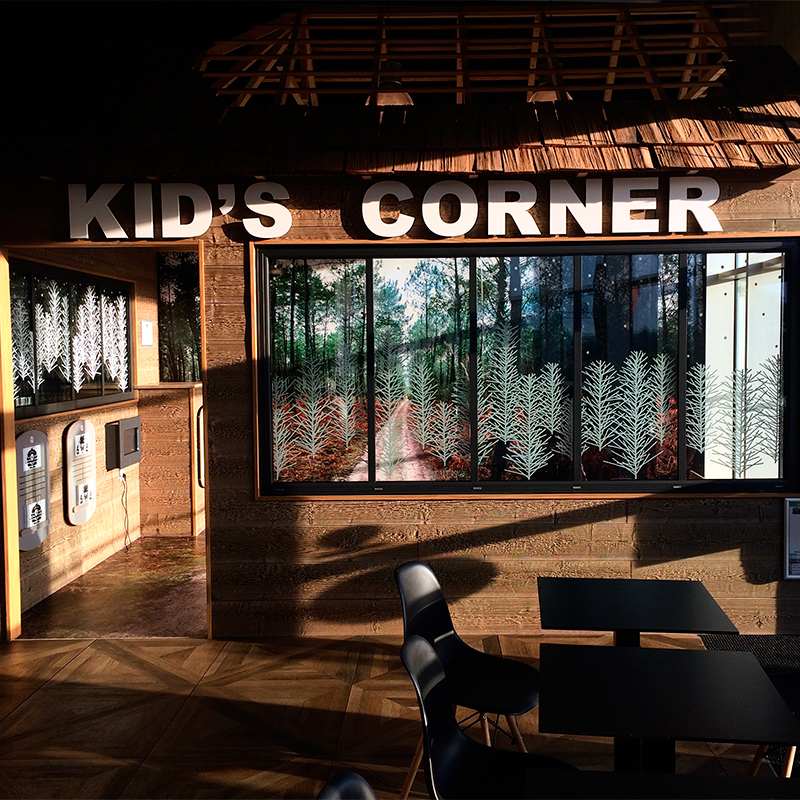 Création et dessin à la main de vitrines de Noël et d’hiver pour les 3 restaurants Jack’s Burgers (Capbreton / Soorts-Hossegor / Soustons).